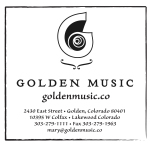 Based in Boulder, Colorado, Katie currently tours and records with The Western Flyers, and leads her own band, Katie Glassman and Snapshot. 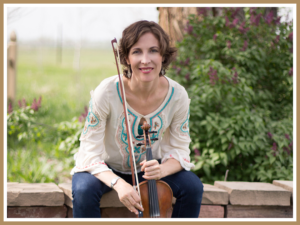 She also maintains a thriving private teaching practice and recently opened her online fiddle academy at www.fiddleschool.com. 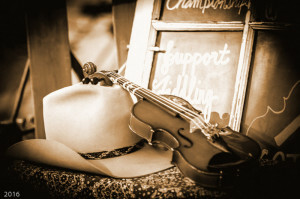 As a teacher, her goal is to simplify the fiddle and help you practice more effectively and enjoyably; as a fiddler, her hope is to perpetuate quality traditional fiddle music and inspire her students to progress.